It’s nice when things come easy. 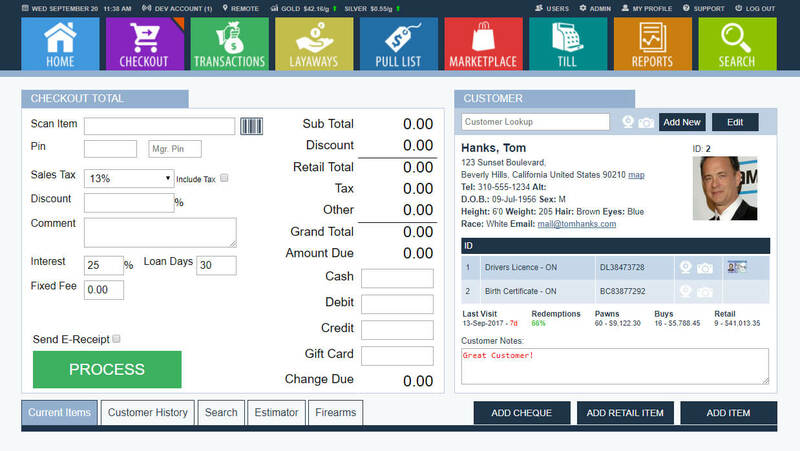 Once you login to PawnMate you’ll immediately feel at ease with the simplistic and intuitively designed platform. 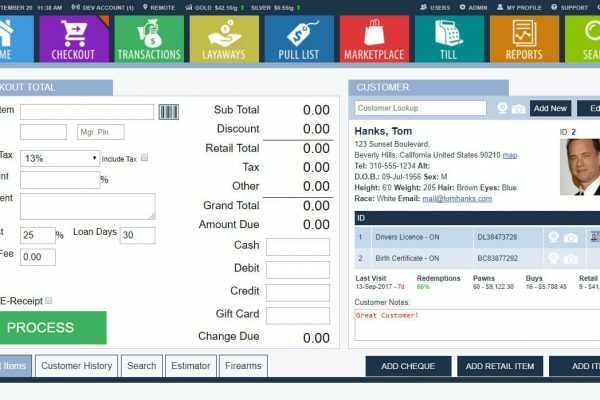 You and your staff will quickly be able to process transactions quickly. With just 30 mins of basic training, your store will be up and running. And the great thing is, you’ll feel like you’ve been using this system your whole life. You and your staff will appreciate the small learning curve. We keep it simple and you experience zero downtime.